We’re taking part in London Design Festival. As a partner of the 2017 Festival, The Africa Centre will host a series of creative workshops, film screenings and Afrobeat DJ nights at its new home in Southwark. This inaugural collaboration will honour new talents as well as the longstanding heritage of the Centre in promoting the creative work of the African Diaspora. 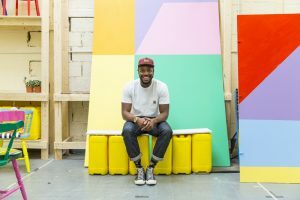 The Africa Centre is delighted to be working with London-based designer Yinka Ilori to launch a specially commissioned installation during London Design Festival. The project called “A large Chair doesn’t make a King” is an immersive installation which will allow visitors to engage with the art and will invite them to move through the space. 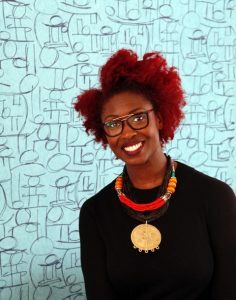 Make something beautiful with Chrissa Amuah, Founder & Creative Director of AMWA Designs, an Adinkra inspired luxury homeware and interiors brand. Creating shapes, patterns, motifs and textures along with considerations for how to use colour. Q&A with Director Joseph Adesunloye. 30 min. Synopsis: Successful young photographer, Leke, lives a privileged and hedonistic lifestyle in London, full of late night parties and clandestine encounters. Yet, despite his large circle of friends, he feels alone and at odds with the world. 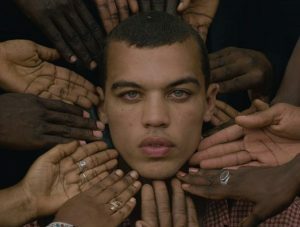 When he receives a phone call, Leke must return to Senegal after an absence of many years, triggering a journey to rediscover a family, and culture, long suppressed. Confident Colour by Julie Kouamo. We love talking colour at Kouamo. 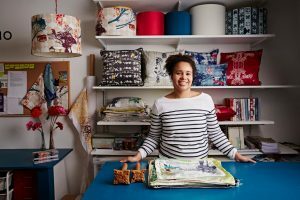 During her talk at The Africa Centre, Julie will be sharing innovative ways to use the colours that captivate you and her top tips to create your dream interior with confidence. 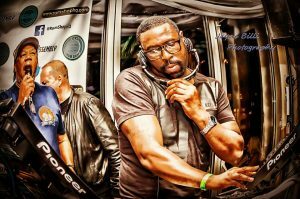 Come dance to DJ Pete Mello tunes (Colourful Radio) and enjoy delicious small chops by Chef guest Suya Spot. Come and join our guest Chef from Suya Spot offering delightful West African food at our design space. Turn your textile inspiration into tiles! Ranti Bam will show you a variety of techniques in which you can transfer colors, textures and words onto tiles. You can bring a fabric with you or be inspired by the surrounding textiles in our design showcase. 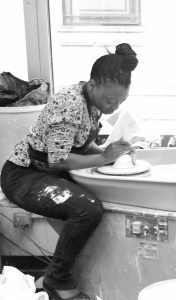 A lover of stories and a hater of waste, Yinka Ilori hosts a vibrant upcycling workshop special for the The Africa Centre. Transform a mundane chair into a bold centrepiece as you take in the backdrop of Yinka’s inspirational installation ‘A Large Chair Does Not Make A King’ in the space. The Africa Centre is a UK charity registered under number 313510.